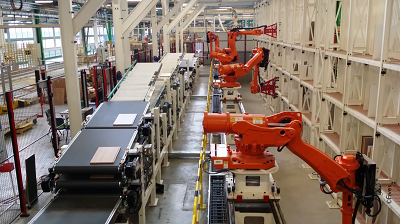 Fives integrates an IIWA collaborative robot for CEA Tech on its FFLOR platform dedicated to “L’Usine du Futur” (Factory of the Future). 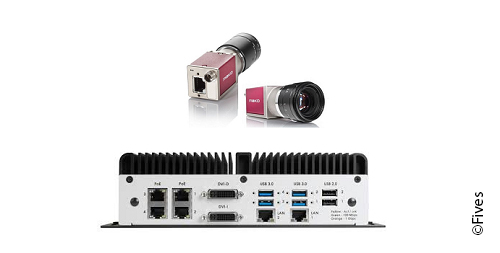 Fives launches DyAG TruIVS Industrial Machine Vision Solution that decreases the complexity, the cost and provides a larger range of camera choices when determining your vision solution. 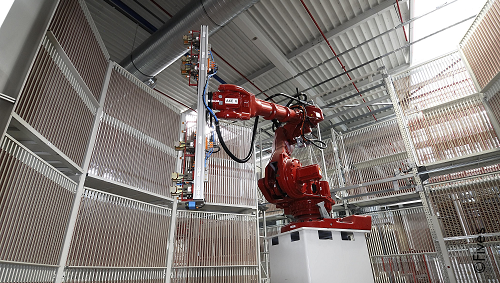 Schmidt Group renews its confidence in Fives Cinetic and assigns 100% of handling facilities in their future decoration panel manufacturing plant in Selectat (67), France, still under construction. Christophe Abry, Sales Director of Fives Cinetic, presents the expertise and experience of Fives in integrating robotics for furniture companies. Fournier, a 1st rank furniture manufacturer well known under its own brands : Perene, Mobalpa and SoCoo'c, renews its confidence in Fives Cinetic for the supply of a second wood panel sorter. 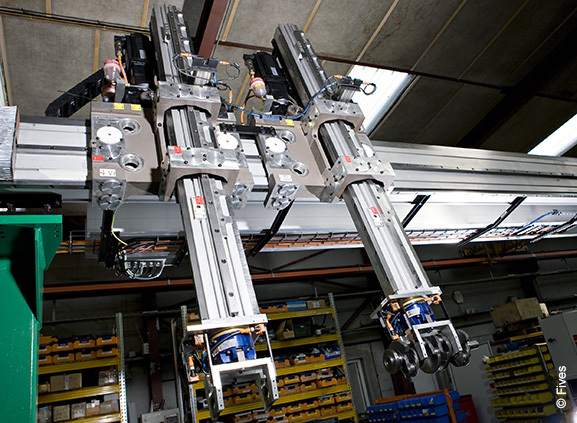 Renault has chosen Fives Cinetic for the automation of two crankshafts’ production lines in its plants in Cleon, France and in Valladolid, Spain. 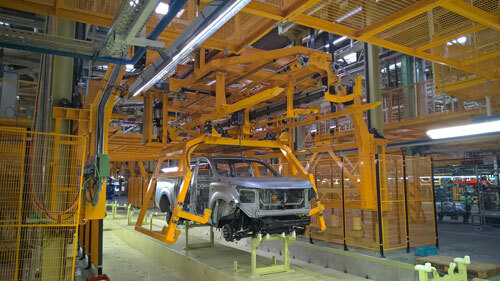 In February 2015, Fiat Chrysler Automobiles (FCA) Italy has entrusted Fives an order for the automation of a crankshaft production line at its plant in Termoli (Campobasso Province). In November 2014, NISSAN, a long-standing customer of Fives since 2009, placed an order with Fives, split between Fives Conveying and its Spanish subsidiary, Fives Conveying Ibérica S.A, to renovate existing production lines in its site of Barcelona, in Spain.